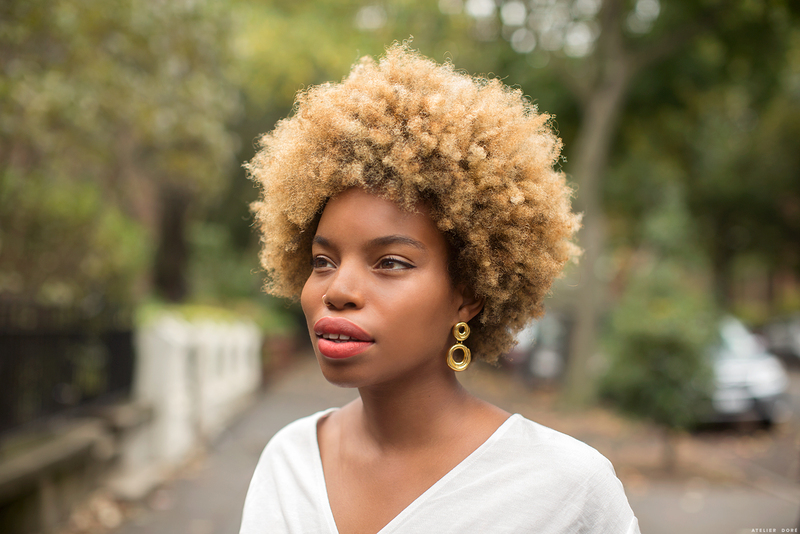 Personally, I believe statement earrings can and should be worn whenever you feel like turning any look on it’s head, but it feels especially important in the summer. Less clothes, and more of an opportunity to play around with something outside of your personal normal. As summer nears, what are some of your style must-haves?